Everytime we're out in the jungle, we can hear the brainfever bird calling from within one of the trees but you can hardly spot them. 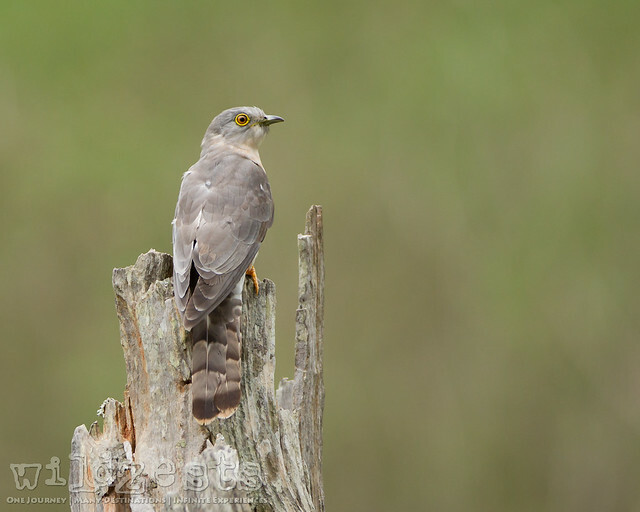 Many a times, we've seen the hawk cuckoo in flight but it's never been that I've had it perched out in the open without any distractions. Even though one could see them in the cities too, getting a bird in it's original habitat is always a bonus.